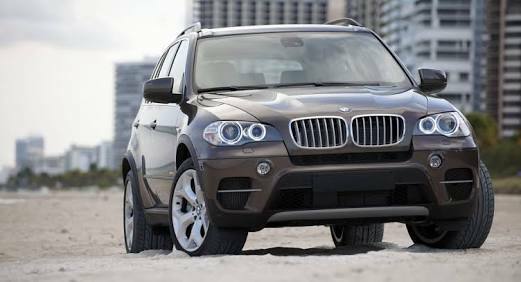 A Florida driver driving a 2003 BMW X5 rode nearly 50 miles last week Monday at speeds over 100 mph after his gas pedal got stuck, at which point he told police. 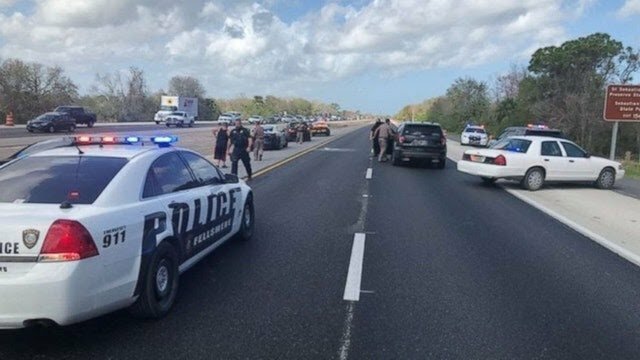 WSVN gained access to the 911 call and on it, Joseph Cooper can be heard telling dispatchers he needed traffic assistance on the highway as his SUV reached speeds of 100 mph (160 km/h). “I think my gas pedal is stuck on my car, and I’m on I-95 ,” Cooper said in the 911 call. He could be heard yelling, “Get out of the way !” to other drivers as his car barreled north. Cooper, 28, stayed on the phone, keeping dispatchers updated with each mile marker he passed. Eventually, troopers were able to get ahead of him and clear traffic on the road. Troopers had to throw three stop sticks to deflate the SUV’s tires. Once Cooper’s car was running on its rims, FHP used a PIT maneuver to bring the vehicle to a stop. Cooper was later taken to the hospital with chest pains.